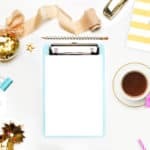 Are you that person who seems to be running out of time, all the time? Are nights always filled with stuff you think you should’ve done earlier? 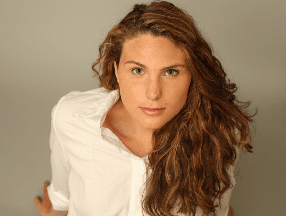 Too busy to even prepare a hearty dinner? 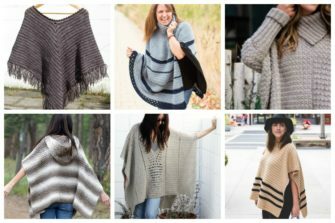 We’ve been that person at least twice – I’m sure! 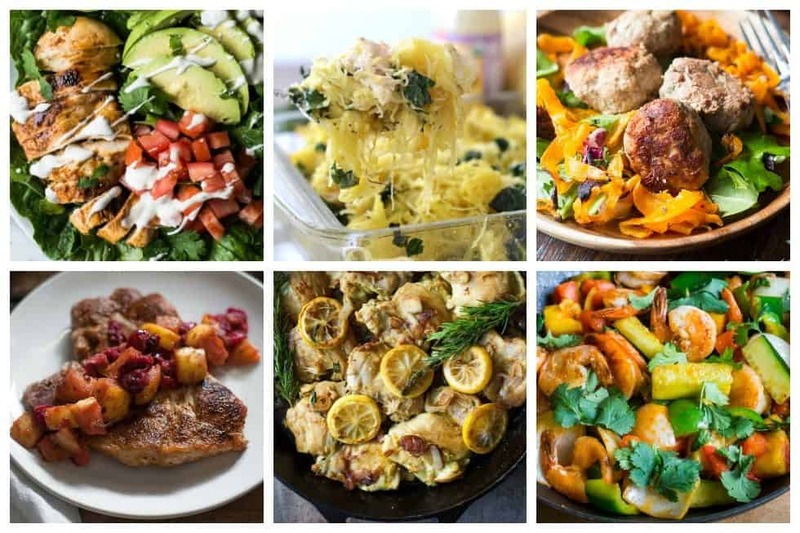 You don’t have to worry about not eating dinner right, these 23 quick Paleo recipes are perfect for busy nights when you just don’t have the time to muck about in the kitchen. And because they are Paleo, rest assured only healthy ingredients are in them. 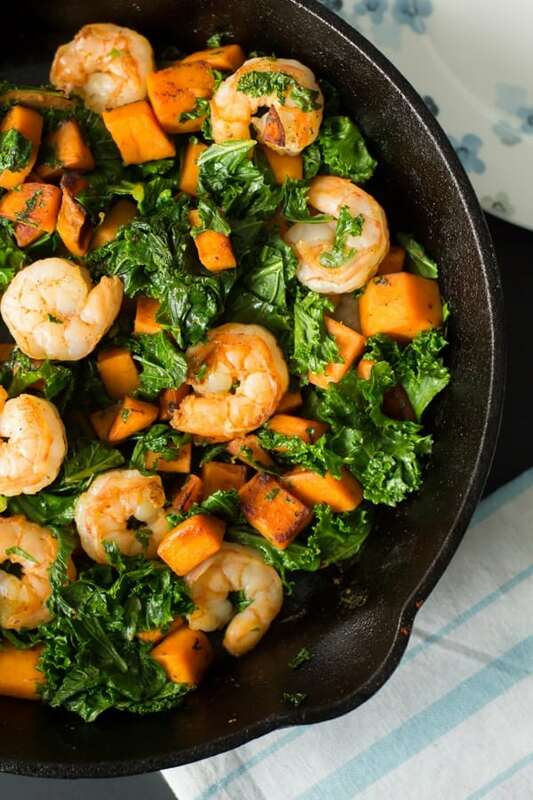 So, this Sweet Potato, Kale and Shrimp Skillet is so easy to make for lunchtime or busy weeknight meal. It will take only a few minutes to be ready on your table. The only thing that takes more time is the sweet potatoes to cook, approximately 15mins. This whole meal is delicious! 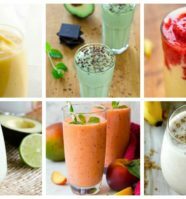 The highlights are that there are only eight ingredients and you can prepare it in less than 30 minutes. 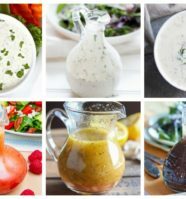 Plus, it is great for leftovers and lunches, too! 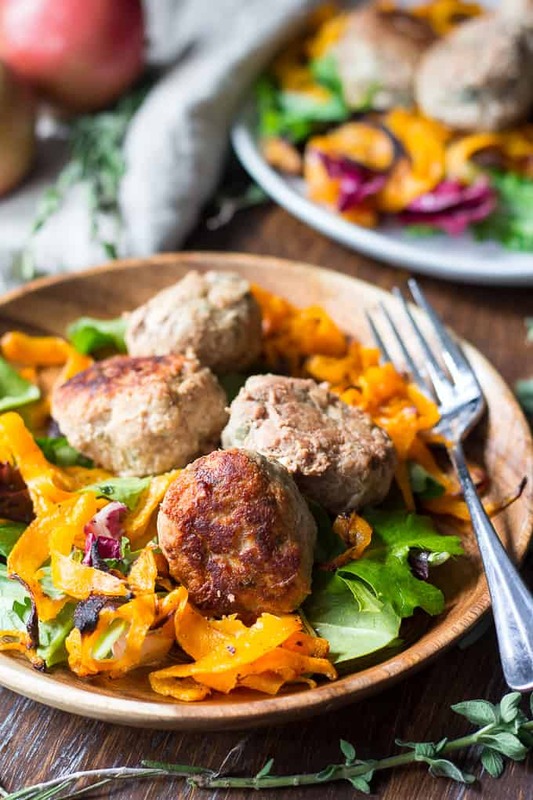 Easy one-pan Paleo turkey meatballs with apples and herbs for a warm cozy combination of sweet and savory flavors. These turkey meatballs are great for kids and weeknight dinners, Whole30 friendly and ready in 20 minutes! 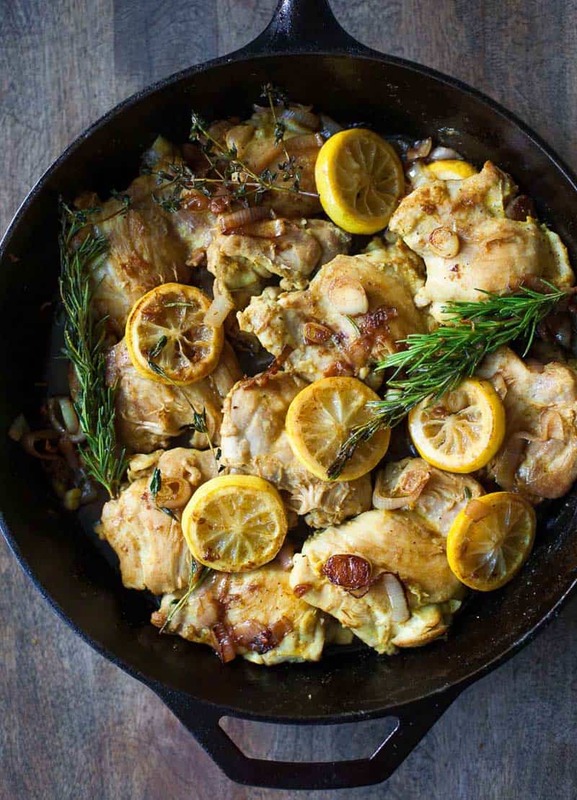 Fast and flavorful Lebanese lemon chicken with shallots, fresh herbs, and a touch of turmeric–a comforting Paleo dinner for fall. 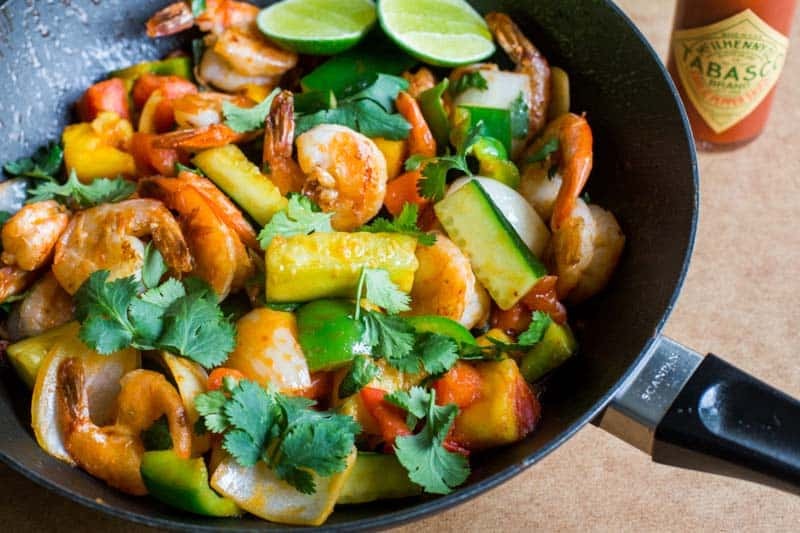 This Thai Sweet and Sour Stir-Fry only takes a few minutes on the burner, and since it’s mostly vegetables, it also comes off more as a light meal than a big feast. 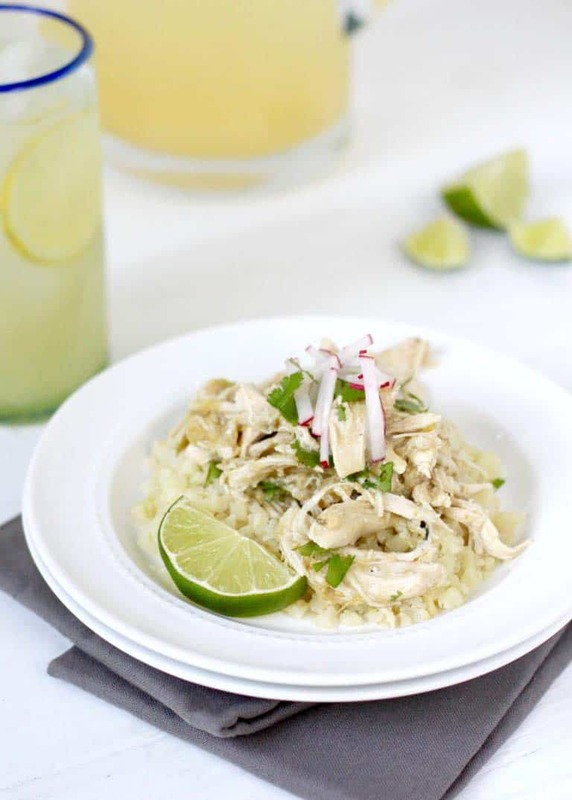 This easy recipe, aside from being delicious, is perfect if you want to keep your kitchen clean. All you will have to clean up is a knife and sheet pan! 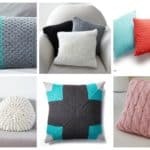 Keep reading to find out how to make it. 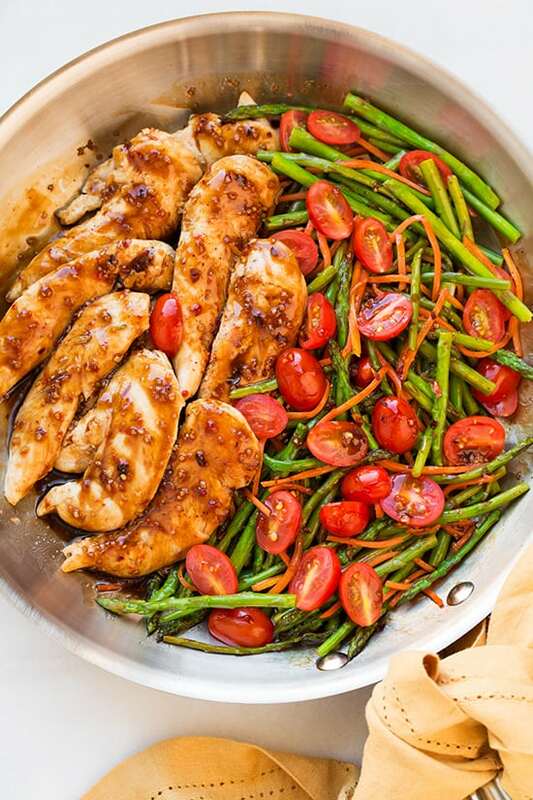 This One Pan Balsamic Chicken and Veggies couldn’t get any easier! 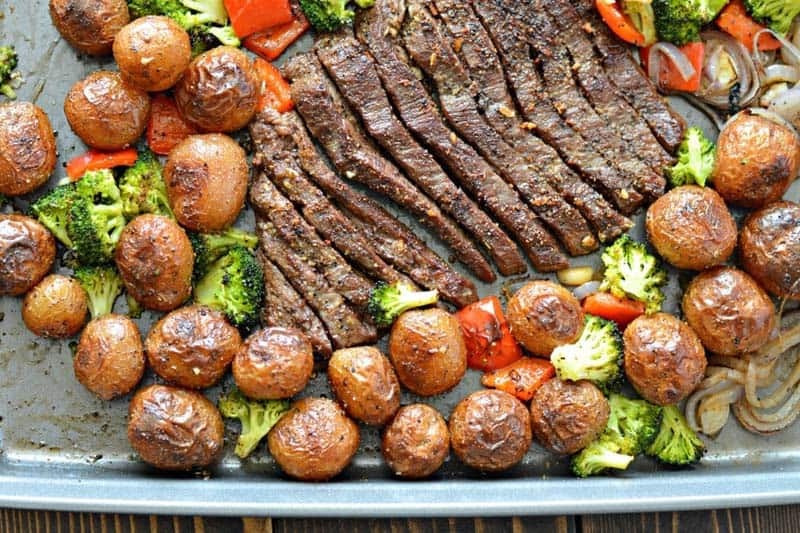 This is a 20-minute meal that is sure to please! The flavor is spot on delicious and it has just enough versatility going on to keep things interesting. And the flavor? It is so good! Who knew a dinner that was so easy could taste so incredible? 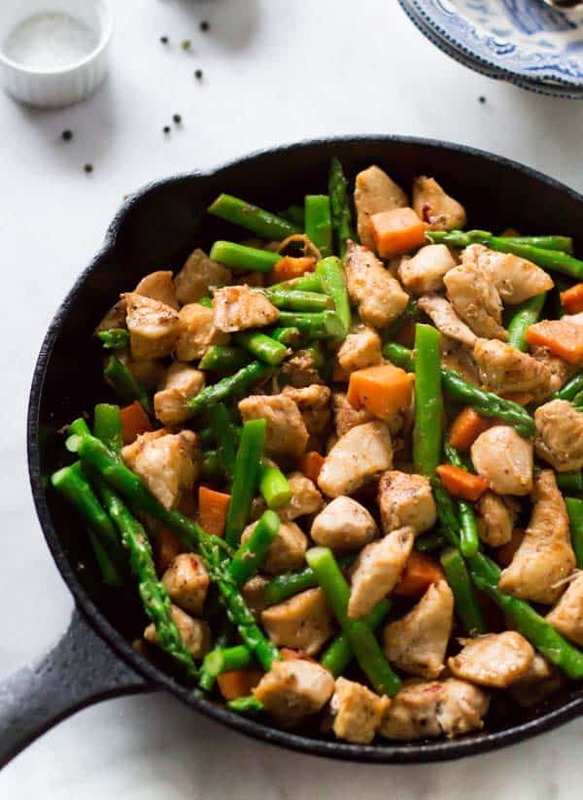 This Asparagus Sweet Potato Chicken Skillet recipe is deliciously healthy and easy to make that it will be on your dinner table in less than 30 minutes. 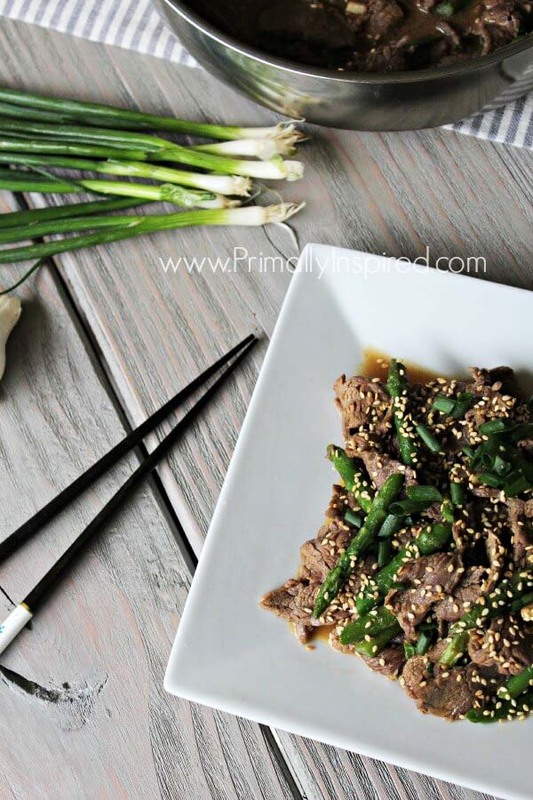 This is a gluten-free, Paleo and perfect for your busy weeknight dinner. 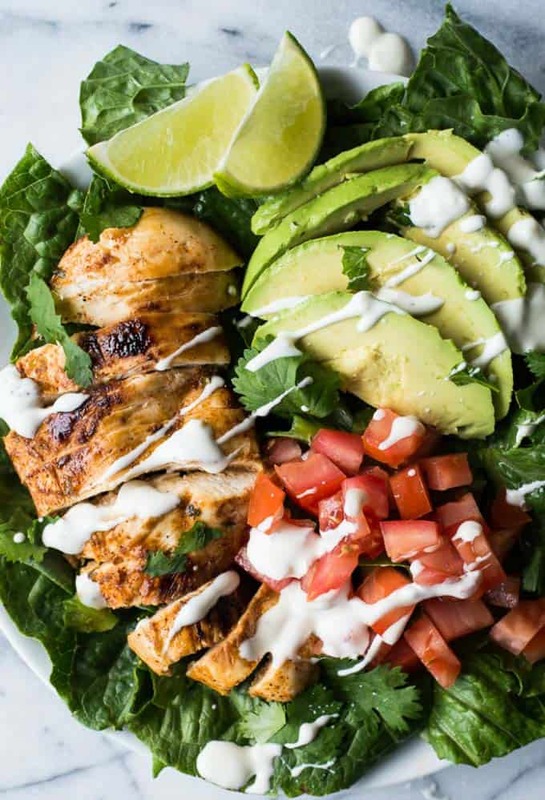 This is a meal that is really filling, without being too heavy or full of calories. 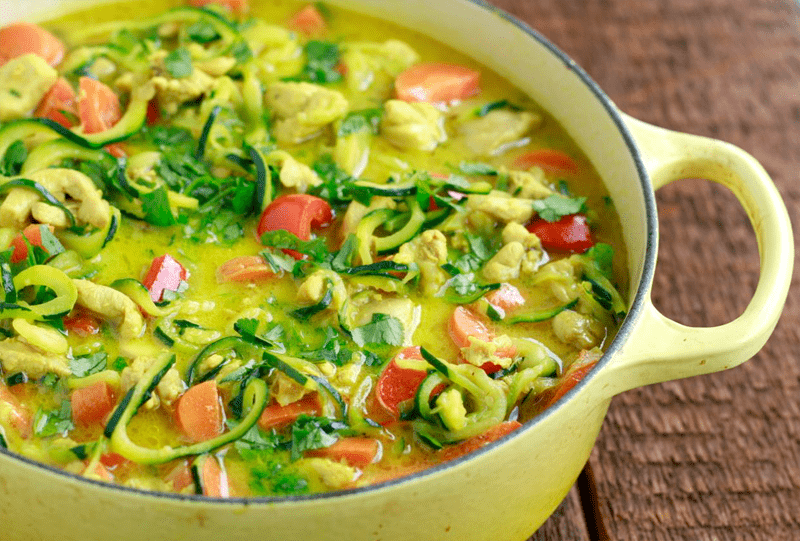 Don’t let the curry scare you- this is a VERY mildly curried dish. We’re just adding a few spices for some flavor to add a little intrigue to diet food (who says eating healthy has to be boring? 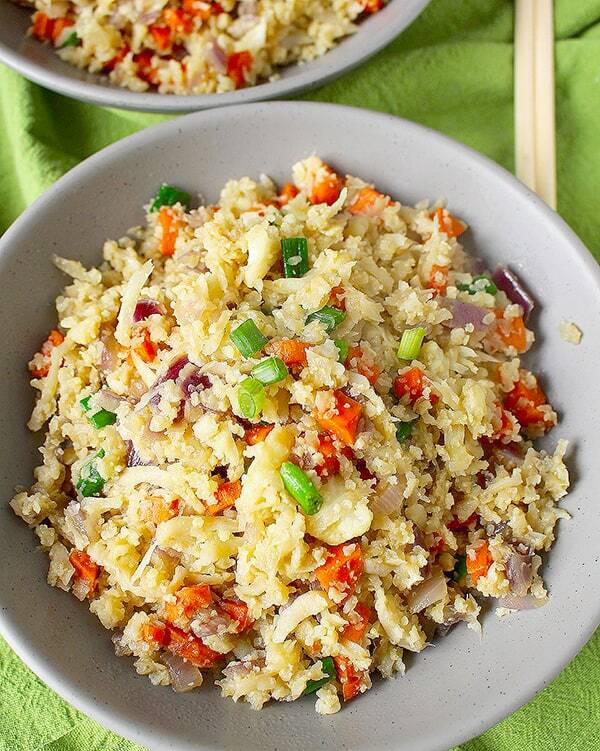 The smoky, slightly spicy and garlicky tastes are a great way to change things up and give yourself a little more flavor in your diet. 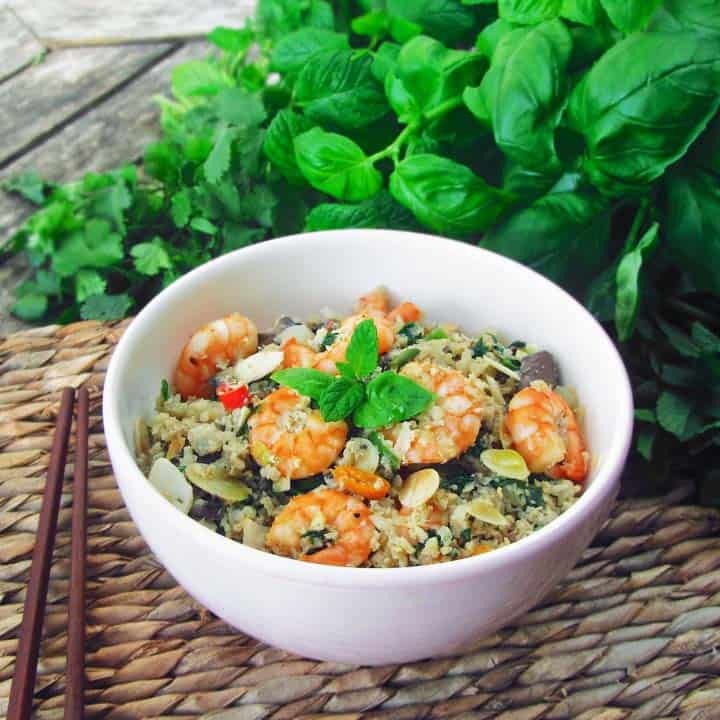 Asian-style cauli-rice with prawns, toasted almonds, and fresh herbs. 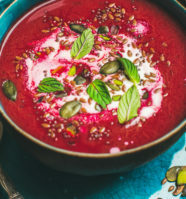 Healthy and flavorful. 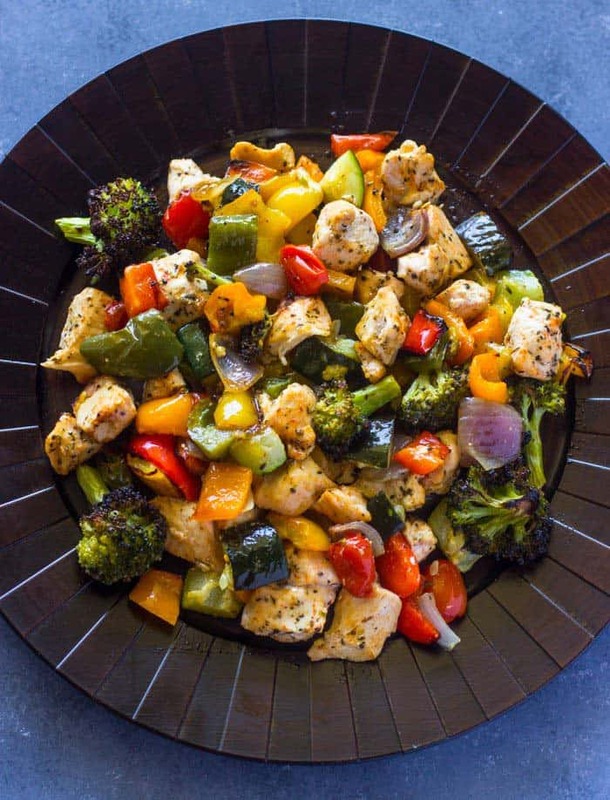 Oven roasted chicken breasts and rainbow veggies are tender & juicy and ready in 15 minutes. This is great when you are hungry but lazy and are on the edge of calling take out. You can’t really beat a one-pot kind of meal. You just throw it all in and let it do its thing. Easy peasy! 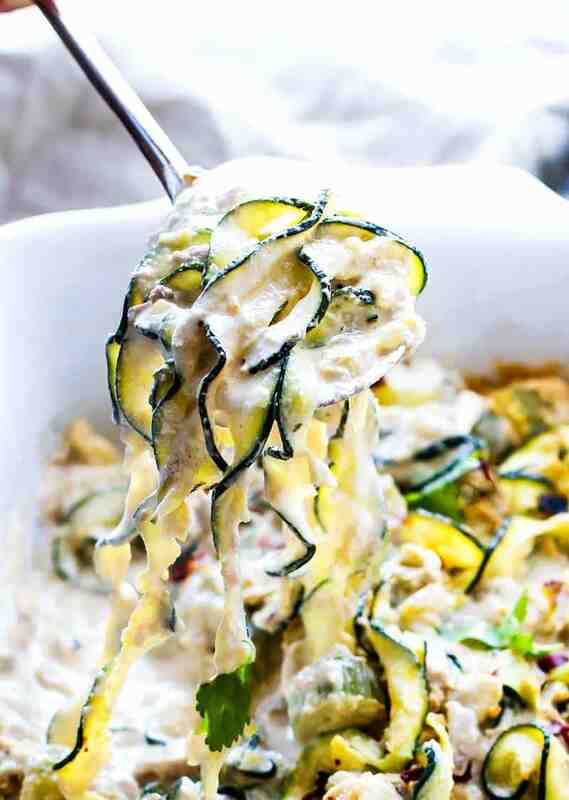 The zucchini noodles are fun to eat. The chicken gives you your protein. And the coconut milk and spices make this dish out-of-this-world delicious. 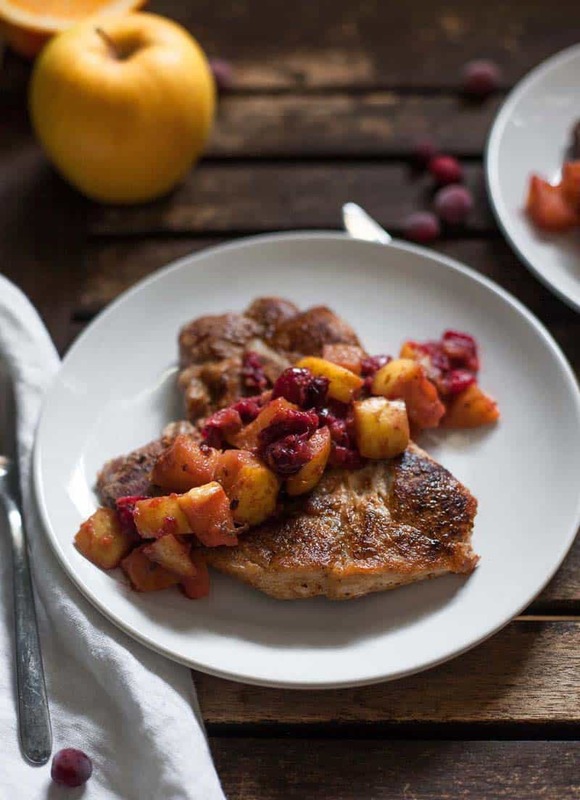 These Paleo, Whole30-compliant pork chops with cranberry-apple compote are made for nights when you come home already hungry: they’re easy, satisfying, and fast. They can be ready in 30 minutes, and there’s a shortcut version that’s even faster! 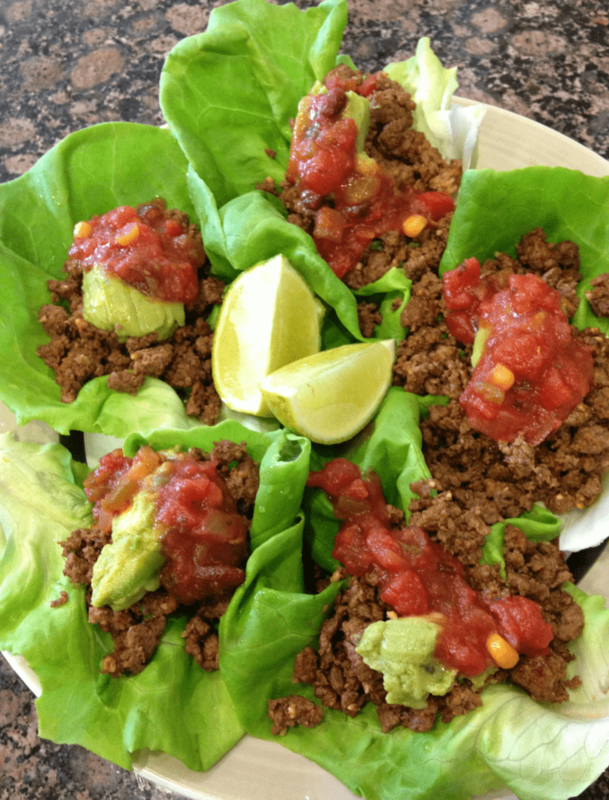 This Paleo Taco Skillets & Paleo Taco Bowls Recipe is a delicious, easy way to fill up- and it takes very little work! 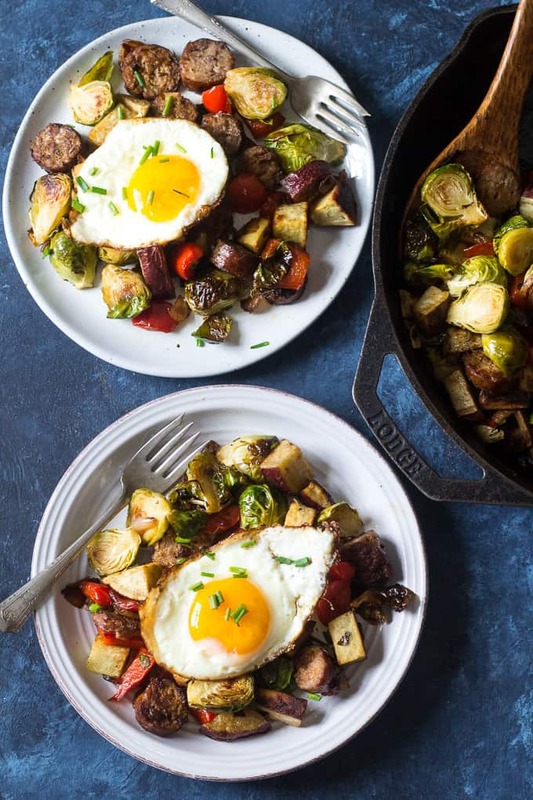 You can make this entire meal in just one pan so you don’t even have a lot to scrub up after dinner for the really crazy nights. 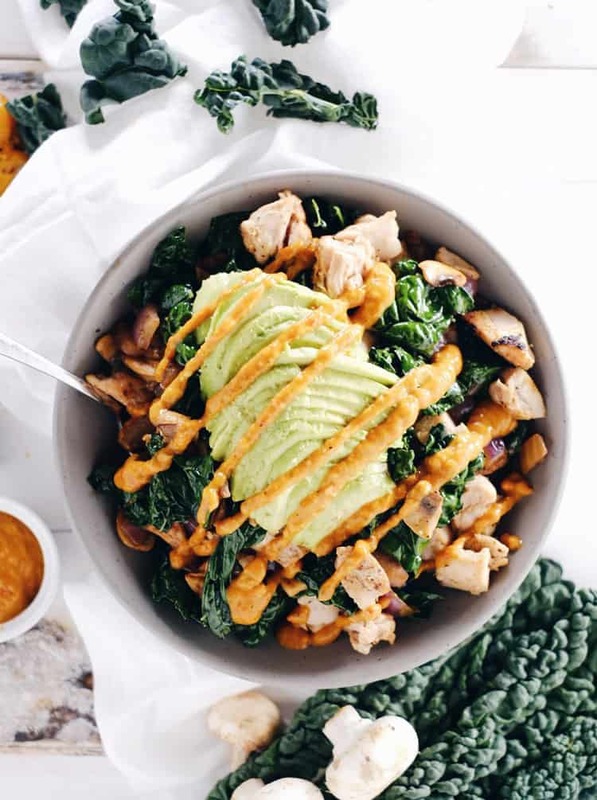 This bowl of veggies has so much flavor and you will love it! It does require a little prep work- grating the cauliflower, cutting the carrots, dicing the onion, but that can all be done ahead of time. 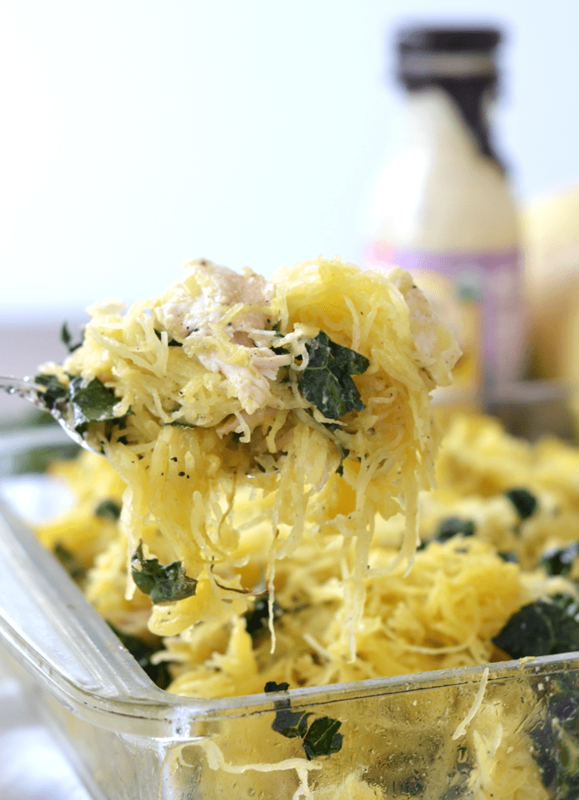 An easy, paleo, zucchini noodle casserole that’s Whole30 approved high protein, and low carb. 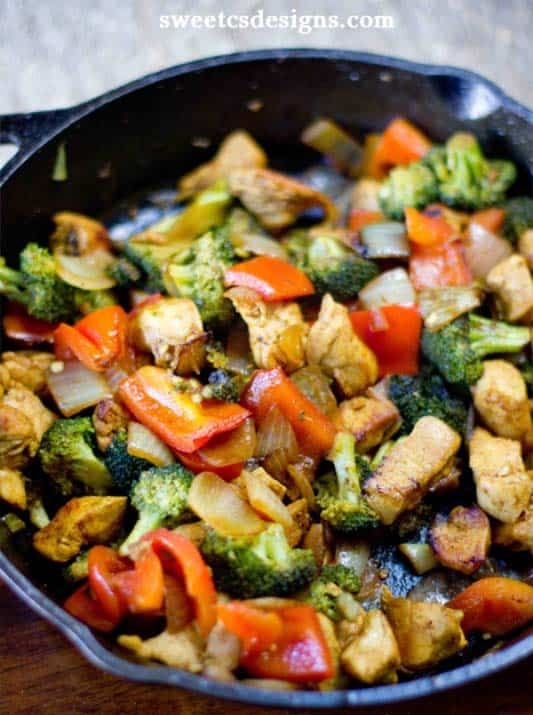 Hearty yet healthy, this dish can feed a family! A great way to use your spiralizer and boost your nutrition. 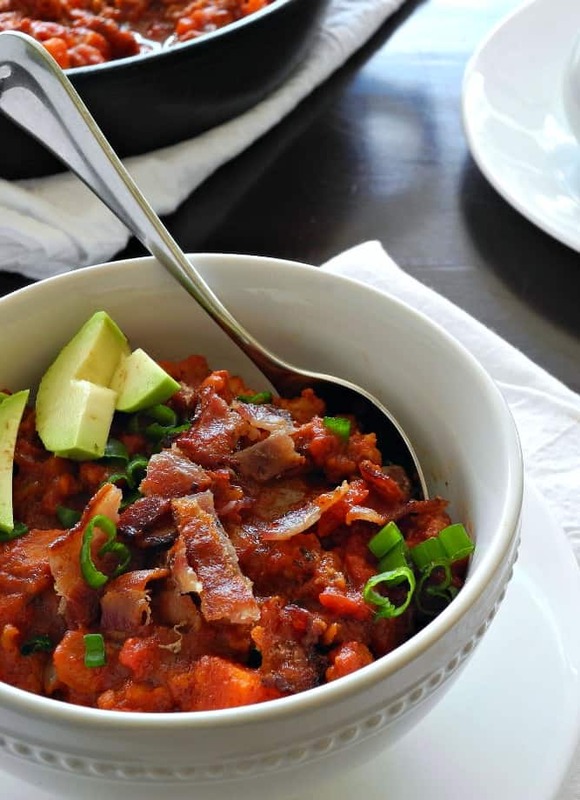 This hearty, chunky, and savory Chorizo Sweet Potato Chili is just what you need when you’re craving warm comfort and a bit of spice on a cold evening! 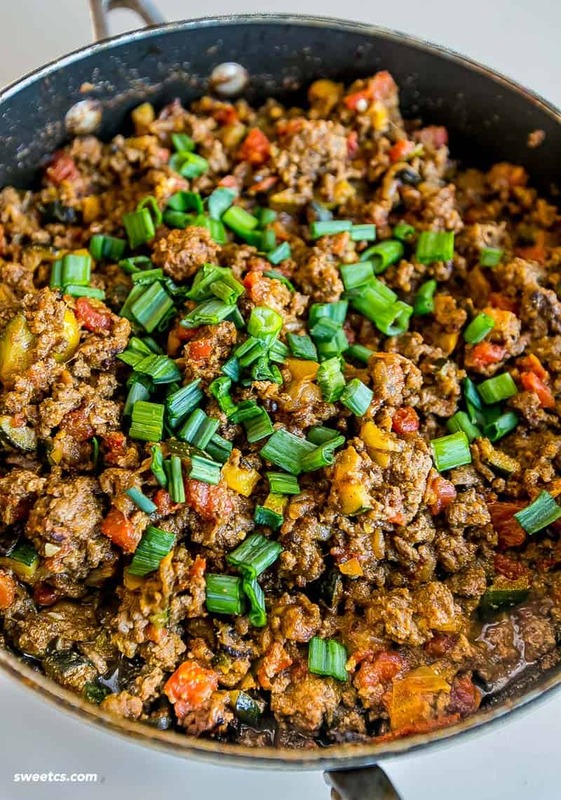 It’s Paleo and Whole30 friendly, incredibly delicious, and ready to eat in 30 minutes! Topped with bacon and avocado for a tasty, satisfying, healthy meal everyone will love.